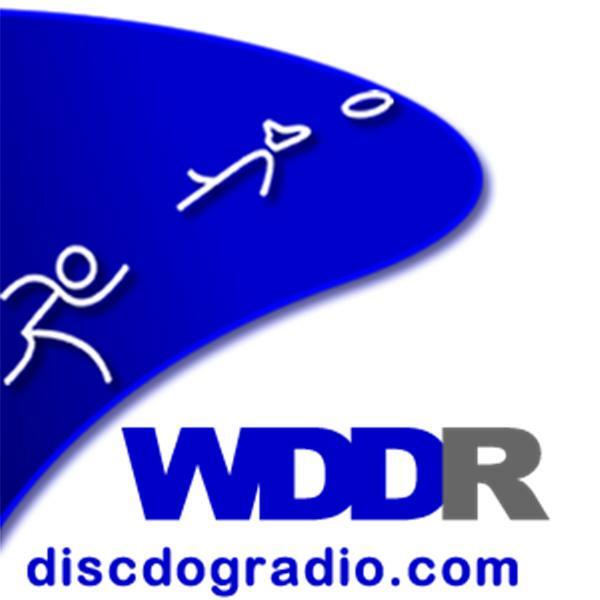 Discdog Radio: Revenge of the Noobs! Noobs! Ron & Apryl hang out with Noob Stacey Omland (aka Tarzan) fresh off her first trip to a big contest. On the line will be Cassi Anderson-Goodspeed, founder of the Arizona Disc Dogs, fresh off of judging her first big event. Following up on threads from the K9Disc.com forum.